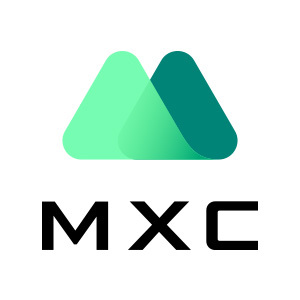 Wallet Upgrading on MXC, Do Not Deposit for This Time. In order to offer your a fluent trading experience and a safe trading environment we will upgrade our wallet from July, 11th 22:00 (UTC+8) to July, 12th 12:00 (UTC+8). During this time, you will not be able to deposit assets to our wallet but it won’t impact your withdrawal or your assets in our exchange. After our upgrade you will be distributed with a new deposit address as your wallet. Please do not deposit you token to the old wallet you used before, because it will not lead to your account on our exchange anymore. Please be caution of that and use your new deposit address. Enjoy your trading in our exchange.